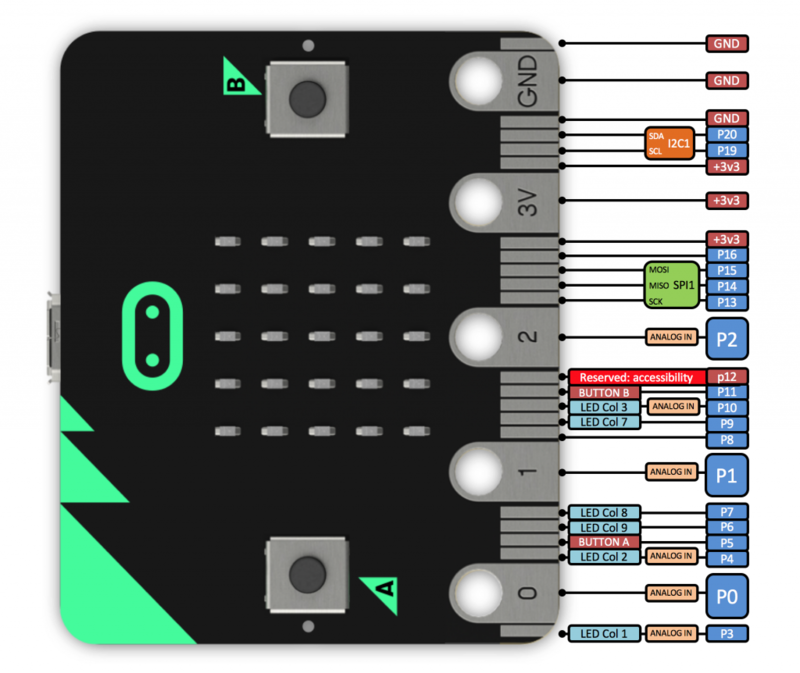 I like the Micro:Bit, its a nice little compact board with plenty of features with a couple of development options such as Python, C++ and block editors. 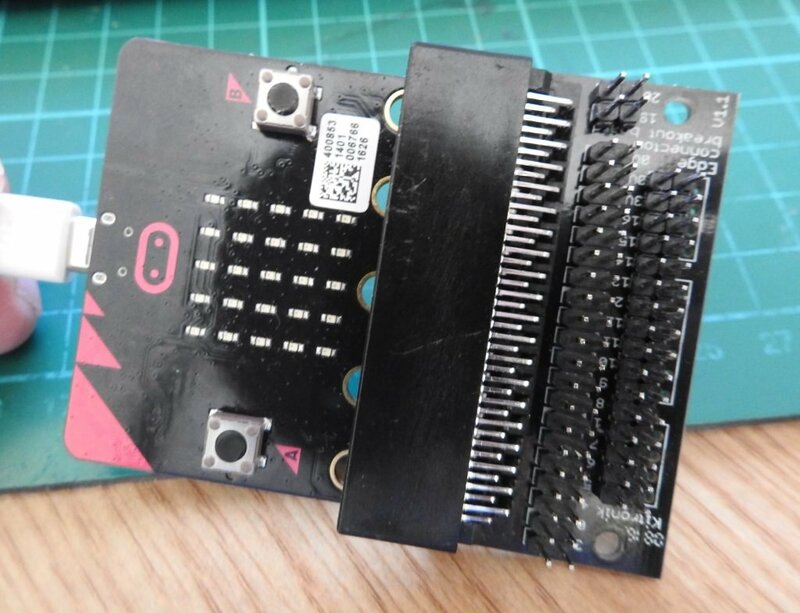 Luckily I found a UK company who have made a neat edge connector that fits nicely on to the Micro:Bit, this Edge Connector Breakout Board gives access to all of the important pins on the bottom edge of the BBC micro:bit. 21 pins are broken out in total; thus providing additional I/O lines, direct access to buttons A and B, the LED matrix outputs and the I2C bus. The SCL and SDA pins are separated at the edge of the board as well on top of this there is a prototyping area with 3V, 0V and unconnected rows that can be soldered to. 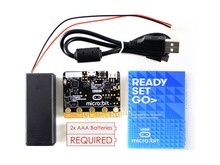 Here you can see my Micro:bit with the Edge Connector Breakout Board.